The residue of sugarcane juicing is a kind of fibrous pulp material. This fibrous residue is called bagasse. Three tones of bagasse will be produced when squeezing 10 tons of sugarcane. 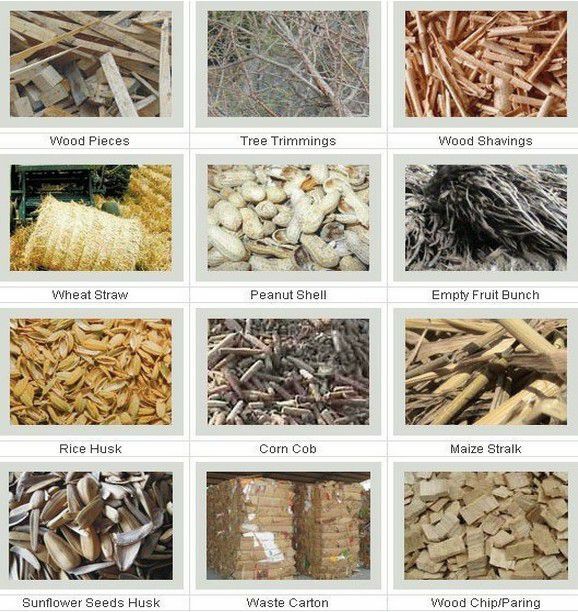 In the past sugarcane bagasse is worthless residue, but now it is an important biomass material which can be used for the production of ethanol and generation of energy. Besides, bagasse is also great raw material for making fuel pellets. Bagasse has been dried out of water, which can meet the criterion of pellet raw material. 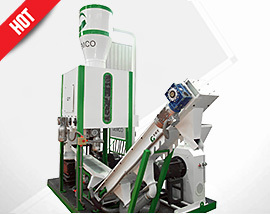 GEMCO Energy is offering bagasse pellet mill and complete bagasse pellet line. When building a bagasse pellet plant, you are suggested to build it near a sugar mill, so that you can easy get sufficient feedstock and save cost for transportation. 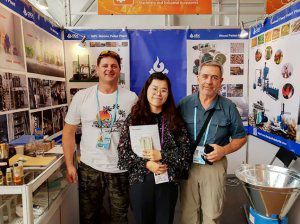 The demand of fuel pellets is rising day by day, as the best pellet mill manufacture in China, GEMCO Energy has gradually found that making the best of sugarcane waste – bagasse can bring immense potential in biomass pellet industry. It is predicted by the European Biomass Association that until 2020, the European Union need to consume 100 million tons of biomass pellets fuel a year. Make Bagasse Fuel Pellets for Burning: Bagasse pellets are mainly applied to industrial production and home warming in household stoves. Make Bagasse Feed Pellets for Animal feeding: There are two types of bagasse feed pellets, one is hydrolyzed bagasse which is steam treated, the other is natural bagasse. Here is the formula of feedstock: 25% coffee husk, 25% peanut shell, 50% bagasse. How to Make Bagasse Pellets? First of all, a pellet mill is needed. Before pelletizing, ensure the moisture content of bagasse materials are dried down to 10-12%. And grinding the raw material to powder with hammer mill (ø 5 mm hammer mill screen is suggested). After feeding the powder materials into your pellet mill, they will be compressed into pellets by the movement of a die and a set of rollers inside the mill. 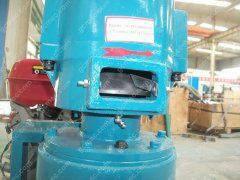 Specifically speaking, the bagasse powder will be squeezed by the rotary roller from the hole of the die into pellet. And then the cutter outside the mill will cut the granule in the appropriate length between 3 and 5 cm. 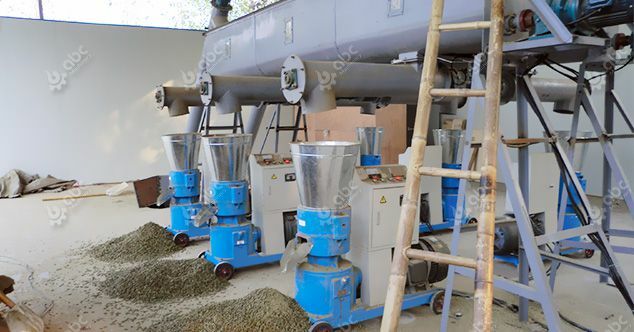 For a complete bagasse pellet plant, the whole process can be categorized into crushing, drying, pelletizing, cooling and packaging. 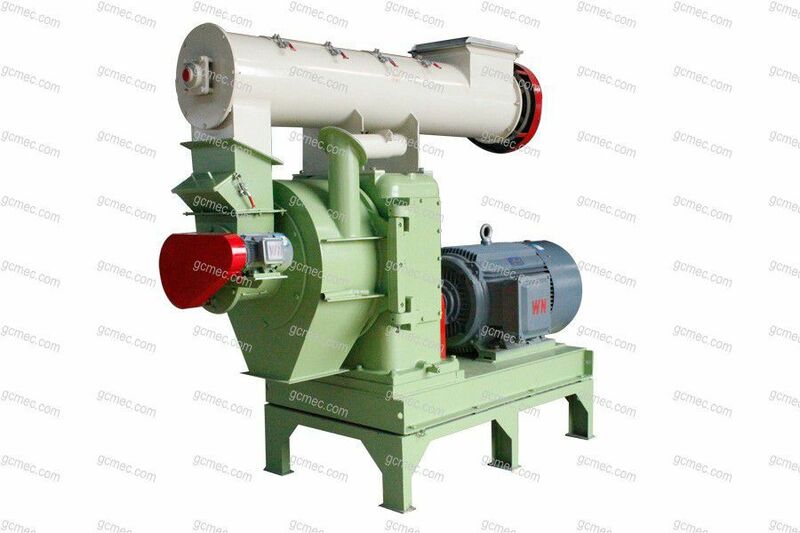 That is to say, aside from pellet mill, you will need to buy auxiliary machinery including crusher or hammer mill, dryer, cooler and packaging machine to build a total biomass pellet making production line. 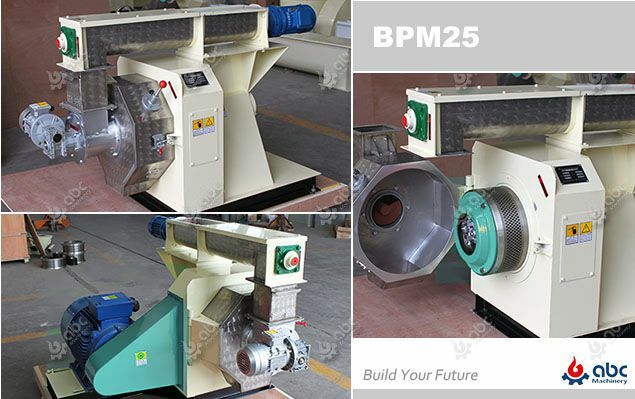 Actually, biomass pellet mill can process many types of biological residues or waste-product of other processes. 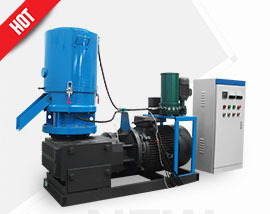 There are numbers of suppliers who can offer complete pellet line. 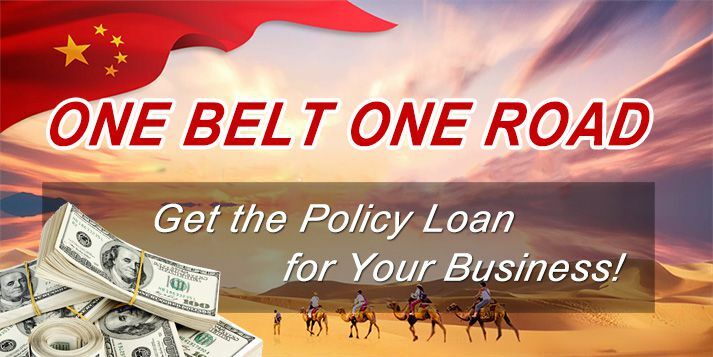 Among these supplier, GEMCO should be your best choice. 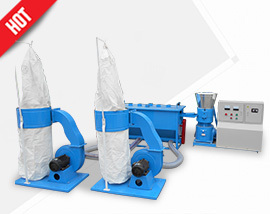 GEMCO can offer diverse kinds of pelletizing equipment both for small-scale and large-scale production. 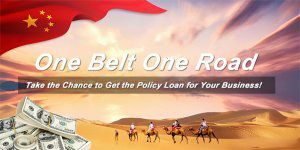 GEMCO has efficiently founded 200 production lines in the domestic and overseas containing high technology. I am looking for a machine to make pellets from sugar cane baggasse which is the residue from crushing sugar cane .The moisture could be 52 %. How about the capacity of the machine you want? such as 200kg/h, 300kg/h etc. Then we can suggest the suitable model.